We sell a wide range of HD or high definition extreme sports helmet cameras and head cameras that are perfect for skiing and snowboarding. 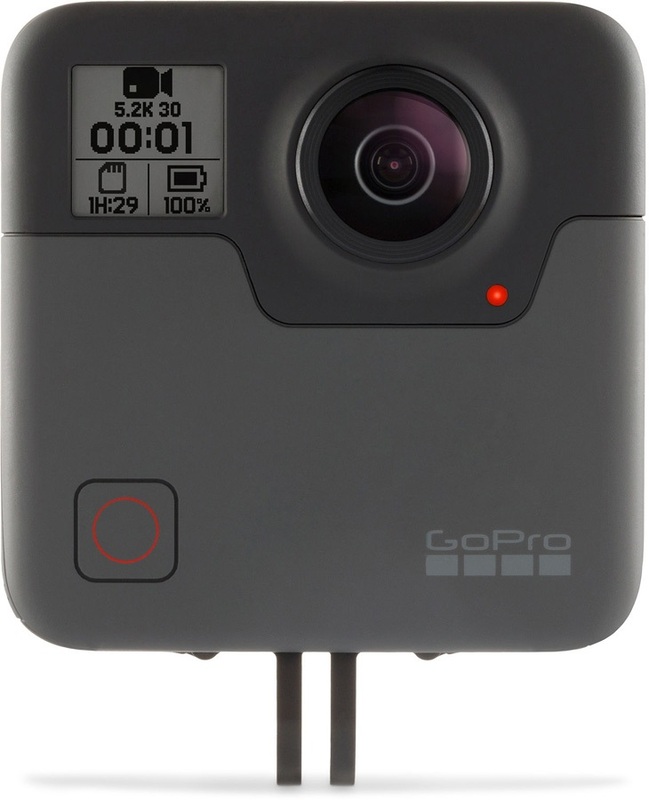 These helmet cams give top HD footage in high definition resolutions like 1080p, 1080i and 720p. 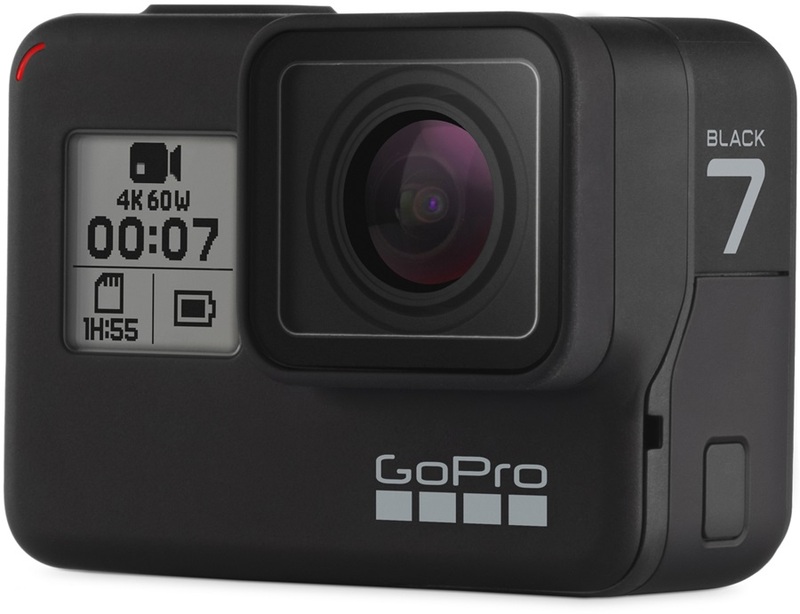 Some of the brands that we stock are GoPro and the GoPro Hero range, Contour with their Contour HD, GPS and Plus or + range, and TachyonXC which is one of the best value for money cameras on the market.